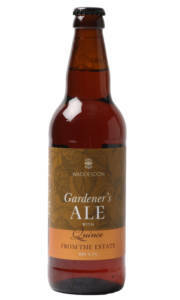 Waddesdon Estate possesses a multitude of botanicals, fruits, and vegetables that inspire the culinary mind – considering this, coupled the fact a Gin revolution is in full swing, we though why not create our own unique distilled gin? From May to August we collected elderflower, cucumber and thyme from several parcels across the estate. 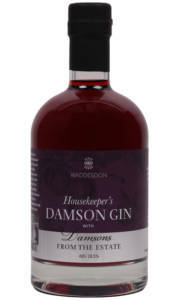 This unique blend of botanicals were preserved, and then extracted by Foxdenton estate ready for distillation and bottling in early October. 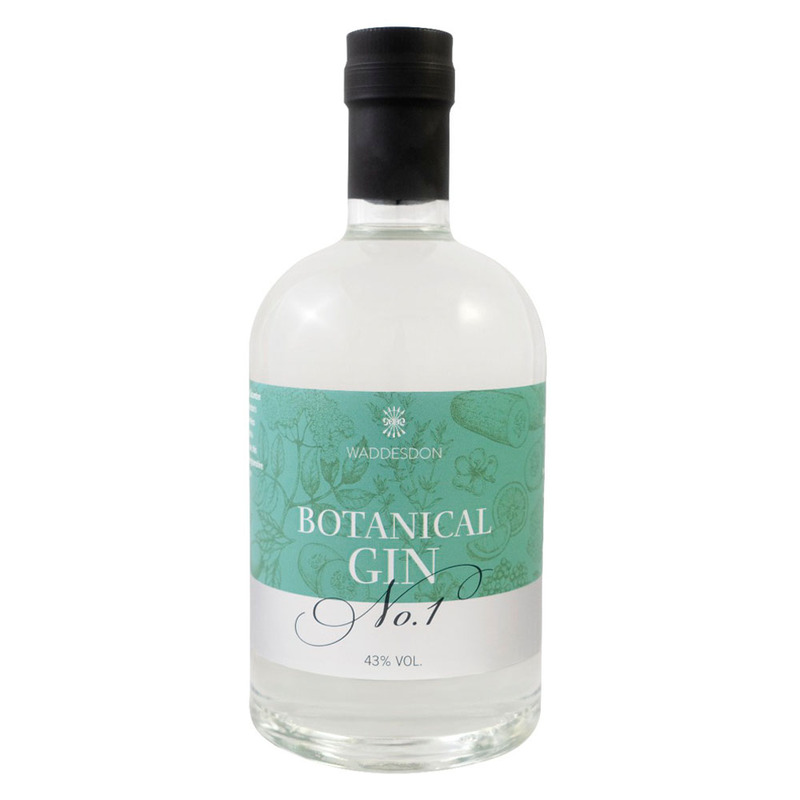 This wonderful gin offers a freshness and depth, with the individual characters derived from each botanical clearly evident on the palate. We advise you serve a double measure poured directly over fresh ice cubes, then top up with good quality tonic, preferably elderflower. Serve with a squeeze of lime or slice of cucumber.